Luxurious Marbury Corners, in the Village Of Pelham, New York. 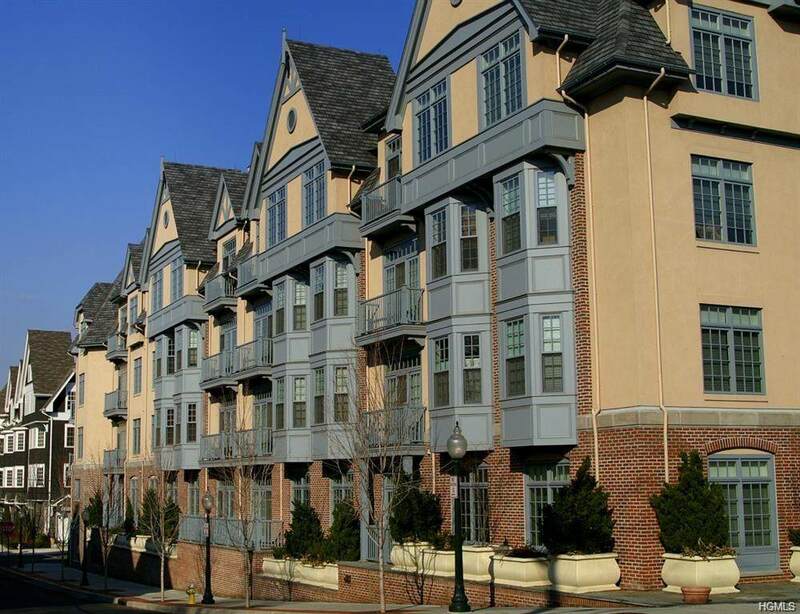 Located steps from everything the Village has to offer: 3 minute walk to the Pelham Metro North Station, 1/2 block to C-Town grocery store, and a short walk to Pelham restaurants and Schools. 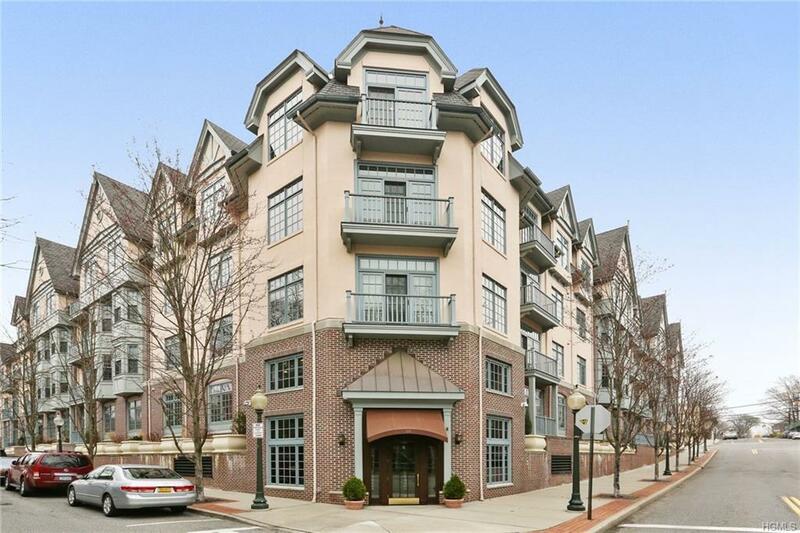 Enjoy the high quality Condominium lifestyle in Westchester, and the convenience of Manhattan, just 28 minutes away. 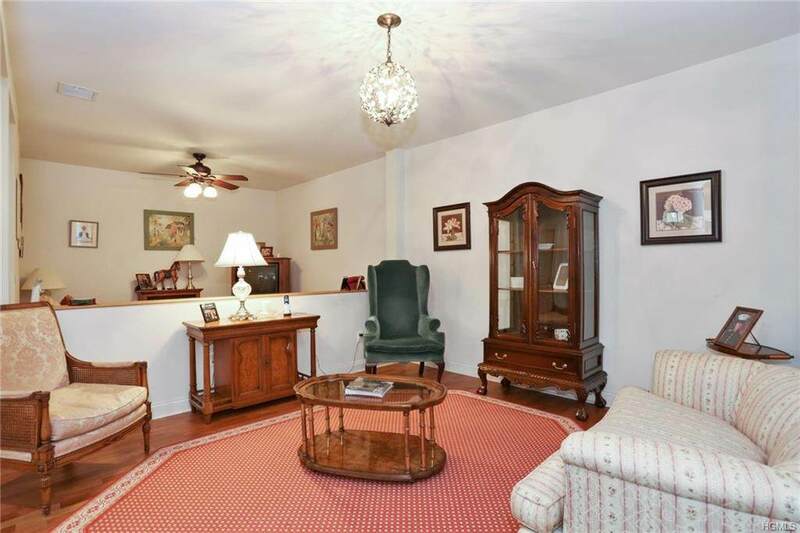 You'll love the openness of this 2 bedroom, 2.5 bath (1715 SQFT) unit. 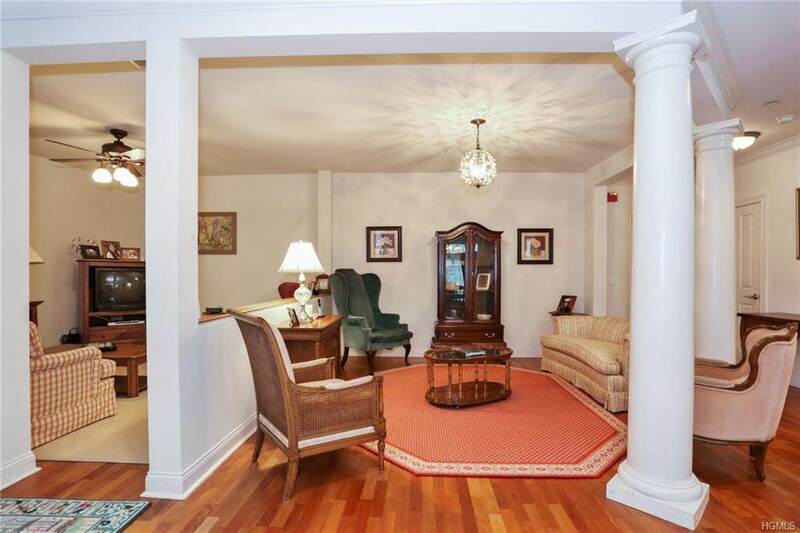 It has a beautiful master suite/bath, a large formal dining room with outdoor balcony, and a separate den, making this condo one of the largest in Marbury Corners. The Marbury Club Room and exercise room are located on the 1st floor, and can be used by all residents. The concierge will be at your service! Welcome to Pelham. Listing courtesy of Scott M. Stiefvater of Stiefvater Real Estate.